Chemistry : an atoms first approach / Steven S. Zumdahl, University of Illinois, Susan A. Zumdahl, University of Illinois. by Zumdahl, Steven S | Zumdahl, Susan A [author.]. 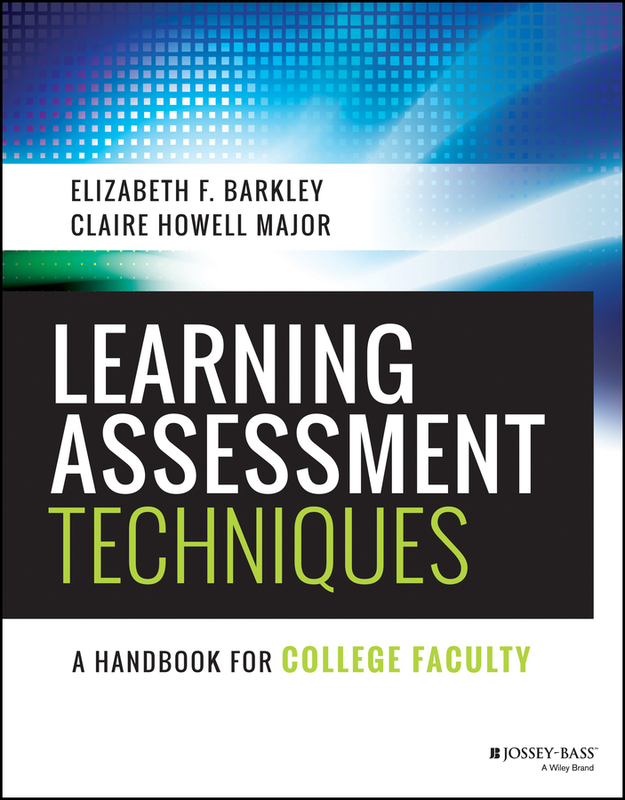 Learning assessment techniques : a handbook for college faculty / Elizabeth F. Barkley and Claire Howell Major. by Barkley, Elizabeth F | Major, Claire Howell [author.]. Material type: Book; Format: print ; Literary form: not fiction Publisher: San Francisco, CA : Jossey-Bass & Pfeiffer Imprints, Wiley, Copyright date: ©2016Online access: Cover image Availability: Items available for loan: Main Library: Reference Section [Call number: LB 2331 .B37 2016] (1). Leisure studies : themes and perspectives / Shaun Best. Nutrition health and disease : a lifespan approach / Simon Langley-Evans. Writing for TV and radio : a writers' and artists' companion / Sue Teddern and Nick Warburton. by Teddern, Sue | Warburton, Nick [author.] | Angier, Carole, 1943- [series editor.] | Cline, Sally [series editor. ].